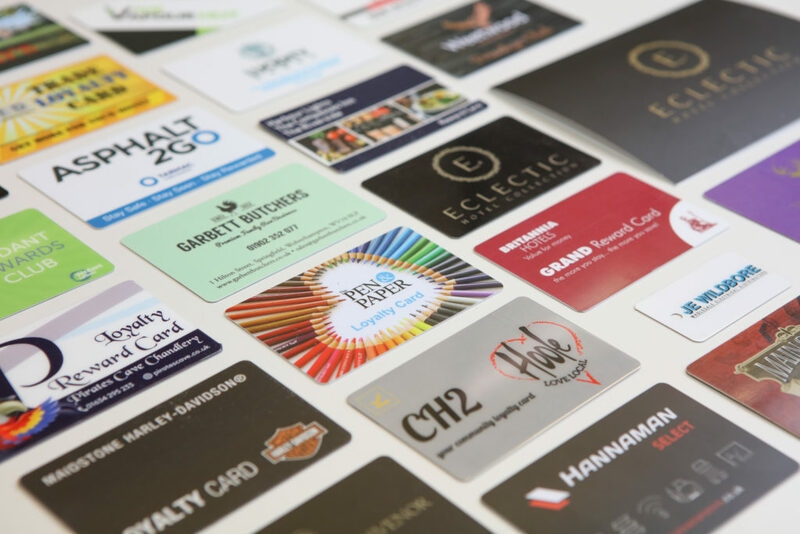 Loyalty Pro support a variety of loyalty cards, apps, contactless fobs, tags and more! Our standard barcode reader and magnetic stripe cards are robust and cost efficient, leaving plenty of space for your branding and work alongside your choice of reader and system. 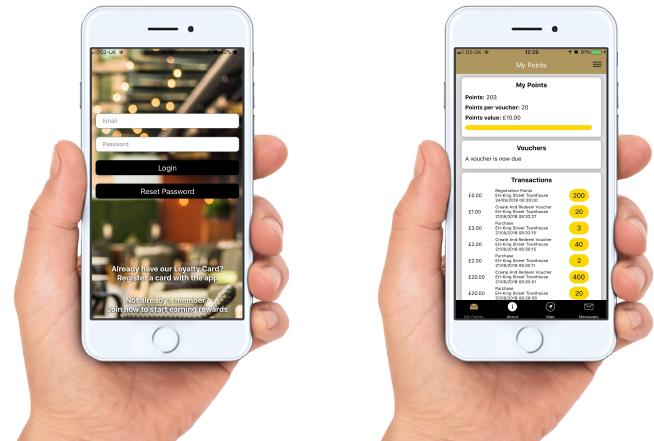 Loyalty App tailored to your branding, allowing customers to link their loyalty card to their app ensuring they never miss a point if they forget their card. Alternatively customers can create virtual cards via your app as a card replacement. This also enables customers to check their points, vouchers, messages and your business’ locations. 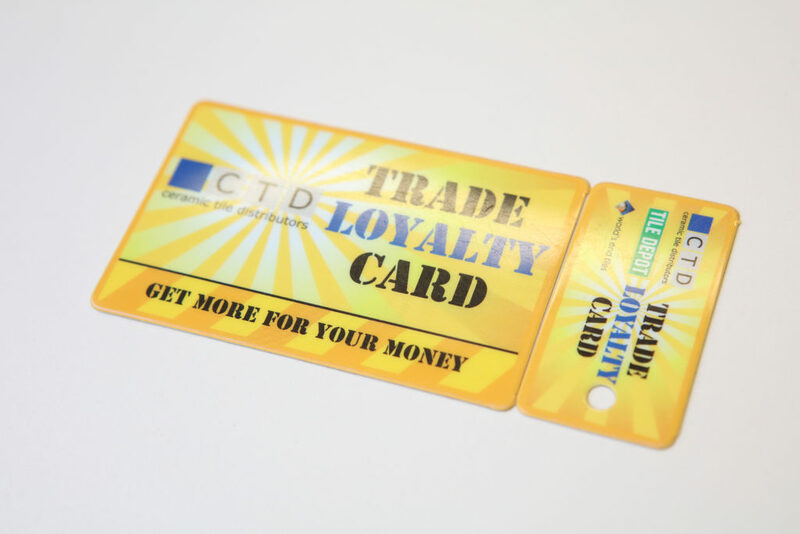 Our efficient combo card, saving customers the need to carry a full physical card with them at all times, allowing customers to keep a smaller card on their keys (barcode only). Contactless Fobs, Tags, Keyrings and more! Contactless loyalty allows customers to use NFC technology, Loyalty Pro have the ability to embed the chip within almost anything, making it an exciting and innovative alternative to carrying a physical card. 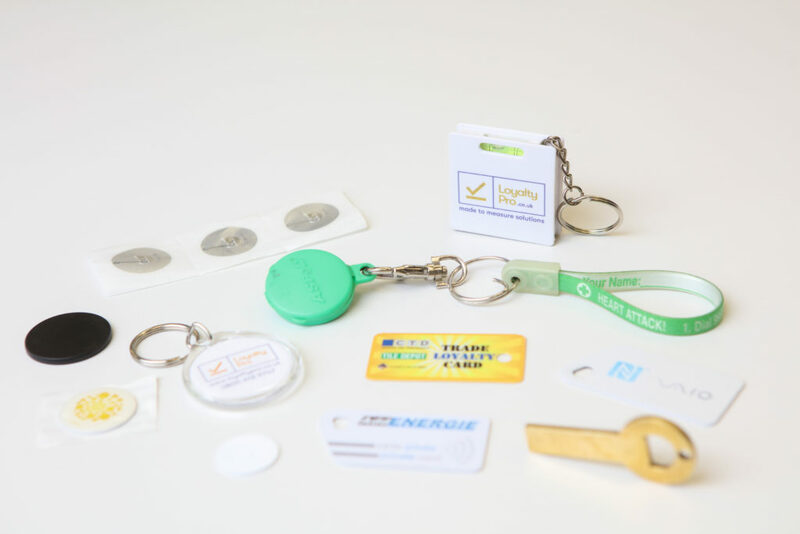 The proximity chip can be attached or embedded to almost anything, paper, wristbands, key fobs, key rings, clothing or even jewellery to name a few!